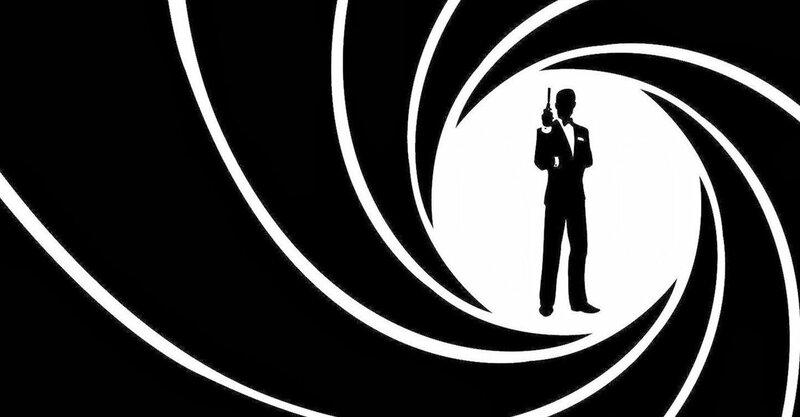 There are few characters more iconic than the legendary James Bond, which has spanned across six different decades. Seven actors have graced the role such as Sean Connery, Roger Moore, David Niven, George Lazenby, Timothy Dalton, Pierce Brosnan and Daniel Craig who just negotiated the contract to do his last and final role. That means there is a lot of hype over who will be next and what liberal activists just suggested will make your blood boil. The politically correct culture really has gone to such drastic heights that it will eventually fall back down to earth in spectacular and dramatic fashion. It’s physics. It’s become so toxic that they’ve taken original concepts and turned them into a different gender or race for the sake of being all-inclusive instead of actually creating something original. Hollywood is notorious for this. They made Ghostbusters and Ocean’s reboots with all females because of the culture that Hollywood started when they don’t pay their actresses equal to their male counterparts. It’s ironic. Thankfully, Daniel Craig signed on for one more James Bond tentatively entitled Bond 25, which is to be directed by Cary Joji Fukunaga who is the creator of the True Detective series on HBO. But after that one, they will be looking for a new actor to play the archetype. And liberal activist just suggested that a transgender should play the next James Bond. He actually suggested that Hannah Graf for the character. Although Graf is not an actor, the transgender soldier is considered to be the highest-ranking soldier in the entire British army. One of the problems with that is that typically when actors or actresses aren’t trained and stuffed into a starring role it almost always turns out to be a complete disaster. Acting is one of those things that everyone thinks they can do well but it’s a completely different story when the curtain opens or the camera’s turned on. Another obvious problem with that is it’s unfaithful to Ian Flemings’ notorious novels. Can you imagine what he would think about this idea? The famous novelist and spy passed away in 1964. What would he think about his creation being a gender different than he intended? This isn’t the first time that liberal activists advocated a different gender for the beloved character. When it didn’t seem like Craig would come back for another Bond, there was a trend on Twitter to try and get the producers to cast Gillian Anderson in the title role. Anderson famously played FBI Agent Dana Scully on Fox’s The X-Files for over a decade. Another actress who was favored to take over the role is Mary Poppins star, Emily Blunt. If you’ve ever seen her in the Edge of Tomorrow then you can understand why she was a favorite. Why not just create a whole new character as a vehicle for either actress? Taking liberties with Flemings’ creation is disrespectful to him. At least we’re still years away from the producers casting a new Bond and that means there will be new favorites that will emerge after Bond 25 is released.